My 5 Favorite Beauty Brands at Select CITYWALK, Delhi | Best Shopping Destination in Delhi | The Shopaholic Diaries - Indian Fashion, Shopping and Lifestyle Blog ! Hope you all are having a fun weekend! 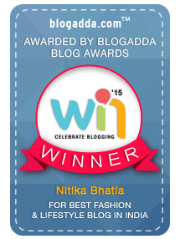 Remember my last post where I covered my 5 favorite Apparel stores at Select CITYWALK, Delhi? I am back with another post, this time covering my favorite Beauty Brands present at Select CITYWALK. 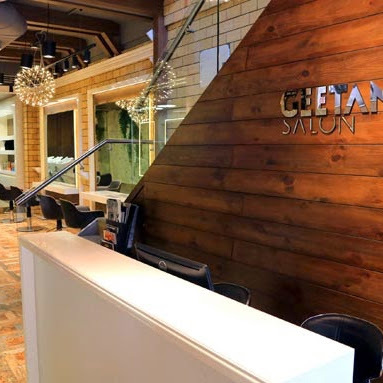 This shopping destination is the best place in Delhi if you want to shop for some of the best Beauty Brands of the world under one roof. 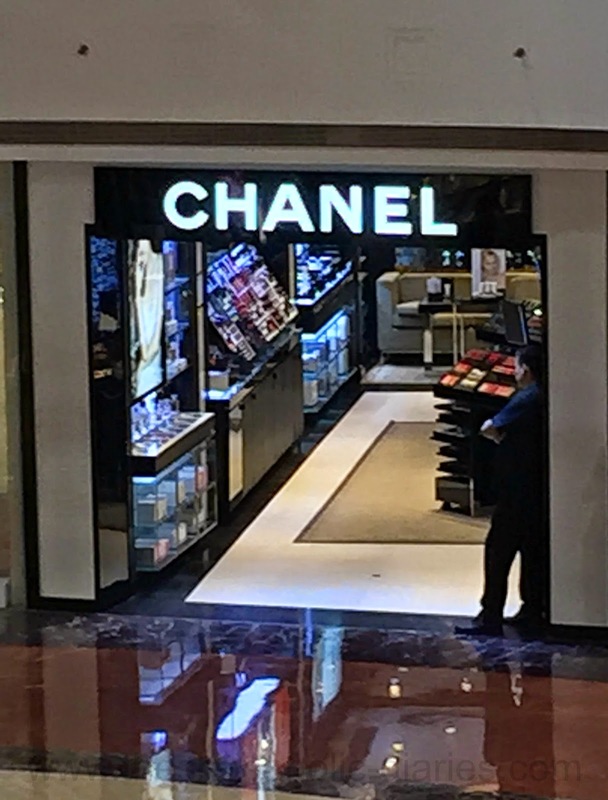 From luxury brands like CHANEL, Select CITYWALK also features brands like MAC, Estee Lauder etc. MAC Cosmetics : Well, I definitely can't begin the list without mentioning MAC. Have you seen my previous post where I covered my MAC Lipstick collection? Well it definitely has grown now, thanks to their store at Select CITYWALK which I keep revisiting every week to check out the latest collection and it is really difficult to walk out without making a purchase. 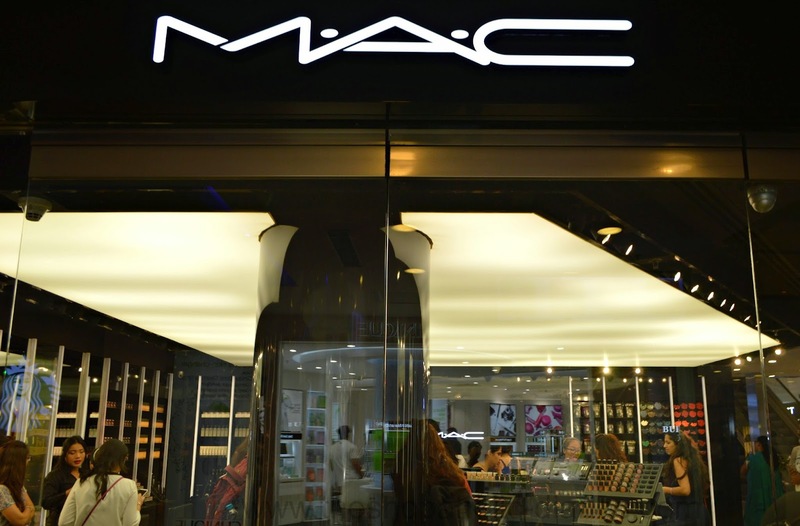 MAC was designed by professional makeup artists and offers a wide range of quality cosmetics including everything that a makeup addict can't live without. I mostly swear by their Matte formula lipsticks and Blushes which are really amazing. SEPHORA : Thinking of a popular international makeup brand that you otherwise can't find in India? 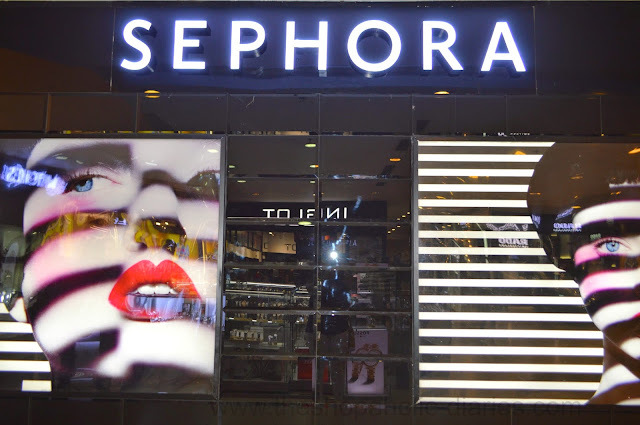 Well, Sephora, located at the Ground floor of Select CITYWALK, is your place to be. Sephora's unique, open-sell environment features an ever-increasing amount of classic and emerging brands across a broad range of product categories including skincare, color, fragrance, body, smilecare, and haircare, in addition to Sephora's own private label. My favorite brands that are available at Sephora are Benefit cosmetics, NYX and Dior. 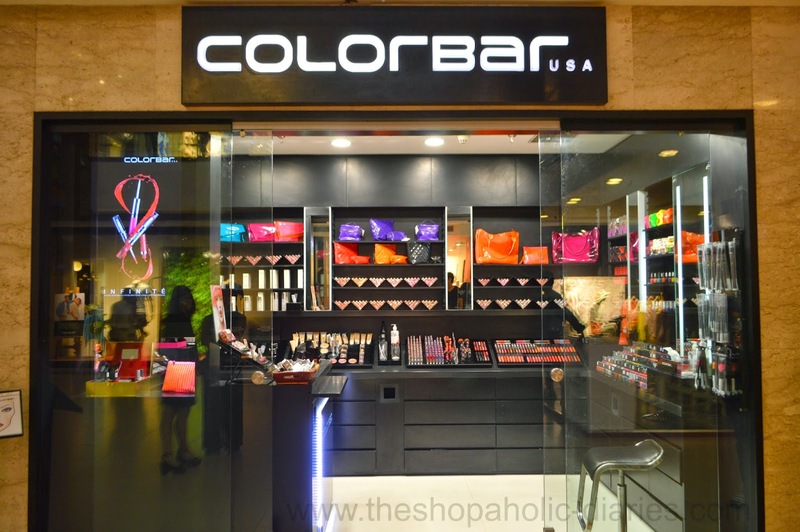 COLORBAR : When it comes to affordable yet quality makeup, no one does it better than Colorbar. They offer a vast selection of exclusive makeup products and accessories including professional kits for make-up artists, makeup brushes, fashion pouches and vanity bags. You must try their new Deep Matte Lip Cremes which have a great texture and last really long. The Take Me As I Am pencil range is also nice. BOBBI BROWN : One of the other international brands which has really hit off in Indian markets, Bobbi Brow is also available at Select CITYWALK. 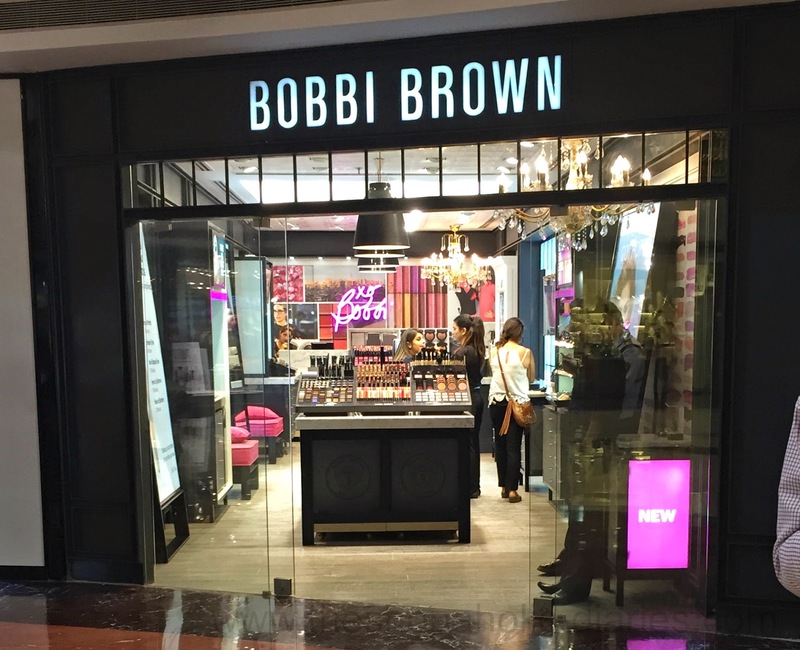 Bobbi Brown Cosmetics offers a full range of color cosmetics, brushes, and skincare. Bobbi's signature concealers, foundations and powders come in yellow-based, skin tone correct shades that look natural on a wide variety of skin tones. My personal favorite is their Gel based eyeliner which has a smooth application with an amazing color. CHANEL : The home of the iconic Chanel No 5 perfume, you will also find their extensive range of cosmetics at their store in Select CITYWALK. I already have 3 lipsticks from Chanel, and their iconic perfume is next in my Wishlist. 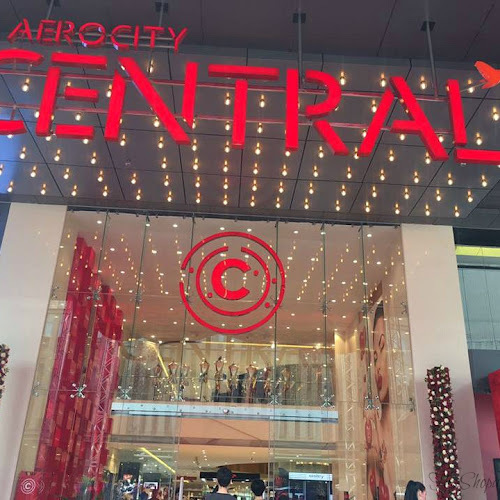 So, what is your favorite brand at Select CITYWALK? 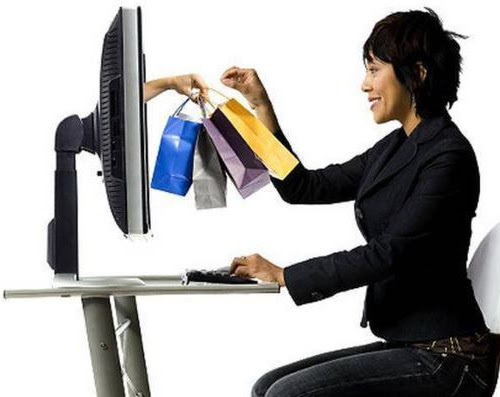 Do you also visit the shopping place often? Let me know in the Comments below!